There are two cairns on the summit. Long Mountain is a spur to the S. Formerly Long Mountain in MV. 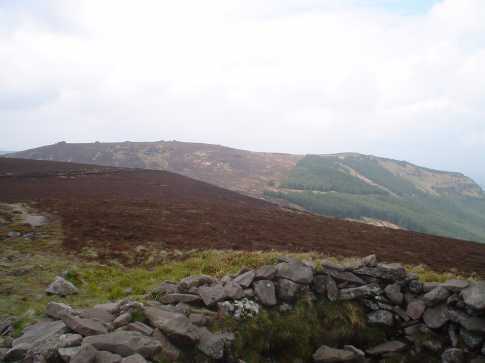 Seefin Mountain E Top is the second highest mountain in the Ballyhoura Mountains area and the 532nd highest in Ireland. Picture from jackill : Fifth rock from the left - Seefins summit. Picture: Fifth rock from the left - Seefins summit.